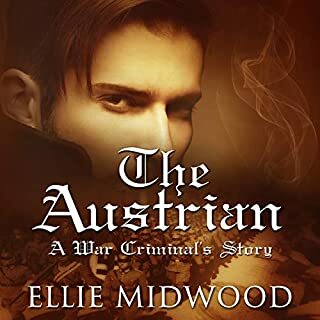 This story is dedicated to all the victims of sexual slavery in German concentration camps, who had to endure inhumane suffering under the Nazi regime. For many years after the atrocities had been committed, both sides - the abusers and the abused - still vehemently denied certain aspects of the Holocaust, and even the victims refused to admit the ugly truth about their incarceration, some out of fear, some out of shame, until several women decided to break an unofficial oath of silence, and brought their stories to life. This book is based on one of those stories. 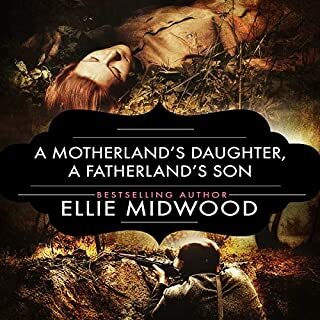 Emilia is a young Jewish woman, whose life slowly turns into a nightmare as she finds herself facing a dreadful choice: to secure her family's very existence by offering herself to one of the men who had put her behind the walls with barbed wire, or perish together with the least fortunate ones. Only, the Krakow ghetto and her very first abuser pale in comparison to what is yet to come, as she's being sent to a place that soon will turn into her own personal hell and that will scar her for life. 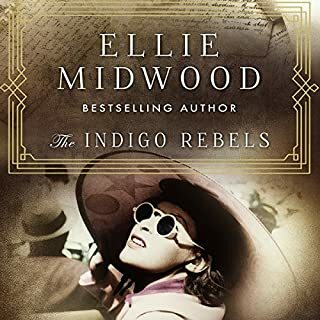 To me, Ellie Midwood’s books are unique. 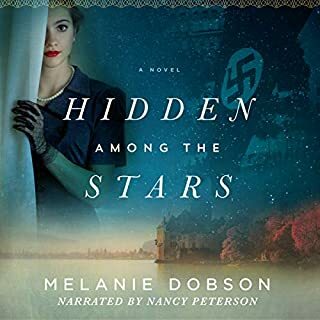 Fascinating, horrifying, historically accurate, she never shies away from presenting the darkness of the Nazi regime. Yet I’ve noticed she also does something else. Without making excuses for this disturbing time and its despicable characters, she manages to pose the question and possibility of a few of those “villains” as having a human side. In the midst of all the brutality imposed on Emilia and the other girls forced into sexual slavery, there is a glimmer of protectiveness, kindness, and hope among several of the inmates and even a SS captain and a commandant. 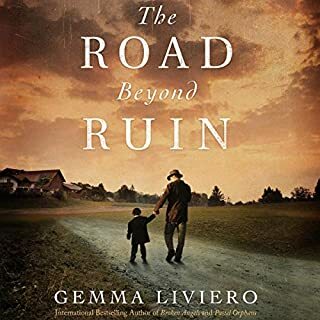 Beyond that, when the book continues on after WW2 is over and the totally damaged Emilia arises from the ashes of war and her PTSD, she learns to trust again. Very well narrated by Sofia Wilmington, this book is another page-turner! I loved this book for many reasons. 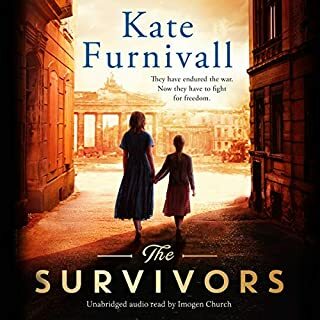 One of the main reasons is that it presents topics about survival and the holocaust that I have never heard before and I have read many many books on the holocaust and the human experience. Another main reason I like this book is that it kept my interest from beginning to end! Definitely! 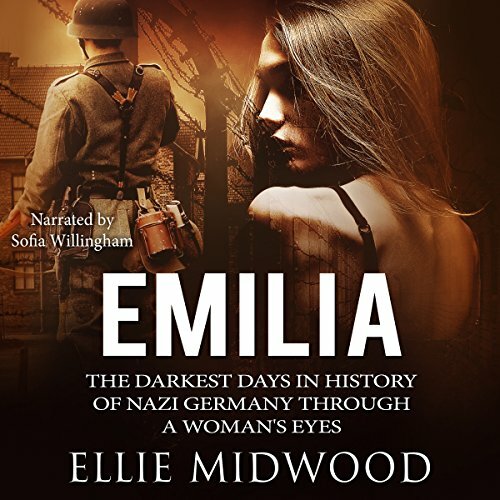 It tells the story of the Holocaust from a woman's point of view, which is rare to these types of books, and it certainly needs to be talked about and remembered. How real Emilia was. I could feel every emotion of hers and live through every event, shown through her eyes. It wasn't overly graphic, but I learned enough about what was going on in German concentration camps. Also, I was really happy that the story ended the way it did. Emilia deserved her happiness after everything she's been through. What does Sofia Willingham bring to the story that you wouldn’t experience if you just read the book? The emotions, the intonations, how I could imagine everything as she narrated the story. Sometimes I was getting actual shivers because the story affected me so much. It was dark, horrifying at times but so incredibly touching. Also, I loved the different accents she imitated! She did a fabulous job! It did make me cry in a few places. Sometimes I had to pause it because I was getting too emotional and needed a break. What made the experience of listening to Emilia the most enjoyable? The narrator was great and managed to deliver every emotion. The story itself was simple beautiful and extremely touching. What about Sofia Willingham’s performance did you like? It took a few minutes to adjust to the narrator's voice. Once I was accustomed to it, she was fine except when narrating as a man. The story was, as advertised, brutal at times. I was surprised at the brutality among the women themselves. I liked Emelia and finally the love story she was able to have. The gentleness of it was a true gift for Emelia.